A selection of around 500 cameras, lenses and accessories of the highest level will be presented for sale at the 21st auction on 12th of May, 2012. Among them are many important pieces that will appeal to institutional collections and private collectors alike, who equally have a sense for something unique. 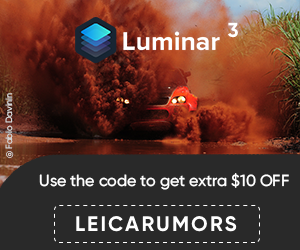 The absolute highlight is an exemplar of the Leica 0-Series. 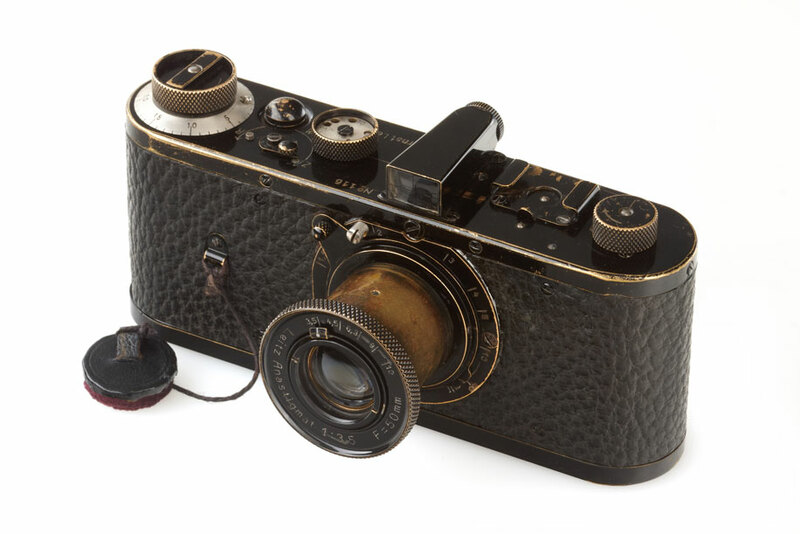 Only 25 pieces of these cameras were produced by Leitz in 1923, to test the market for 35mm cameras. 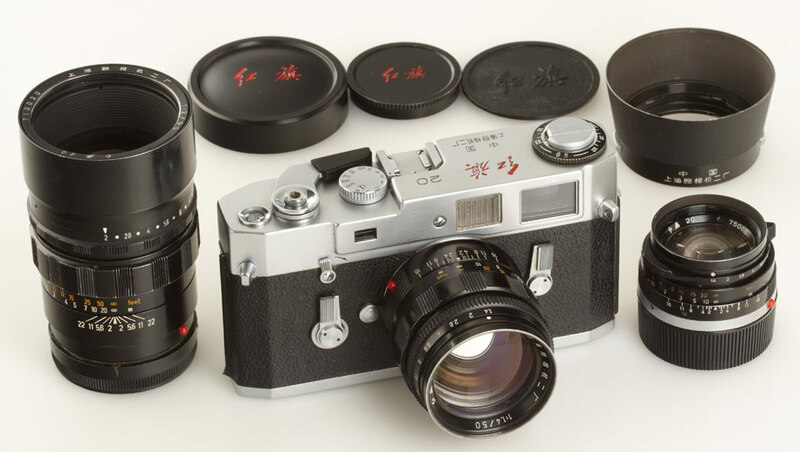 Another exemplar of the 0-Series attained a world-record breaking price for cameras of 1.320.000 EUR at the 19th WestLicht Auction last year (the estimate price this time is 600,000 – 800,000 EUR). 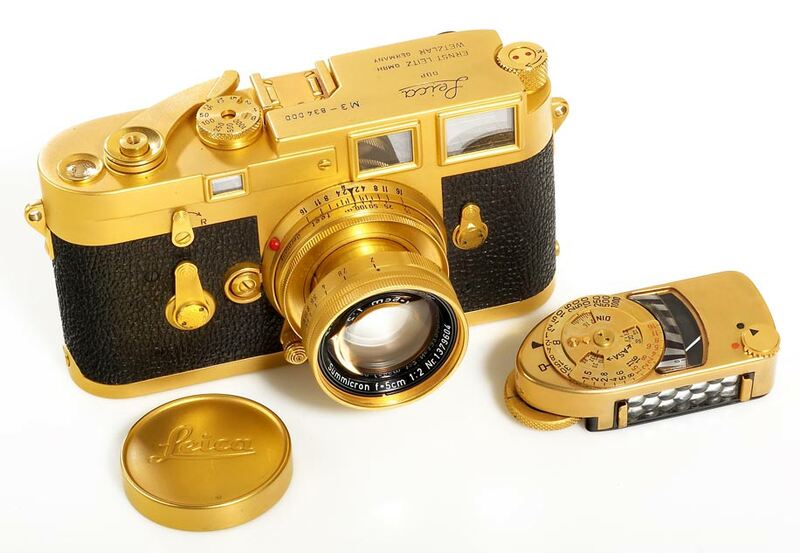 Among the top-lots in addition to this, is one of only two Leica M3 cameras that was officially gold plated by Leitz (estimate 70.000 - 90.000 EUR). Another rarity is the Shanghai Red Flag 20 outfit. An extremely rare complete outfit of the Chinese copy of the Leica, of which less than 200 pieces were produced by direct government order and were never offered to market. A similar outfit achieved 108,000 EUR at the last auction (estimate 40,000 – 50,000 EUR). 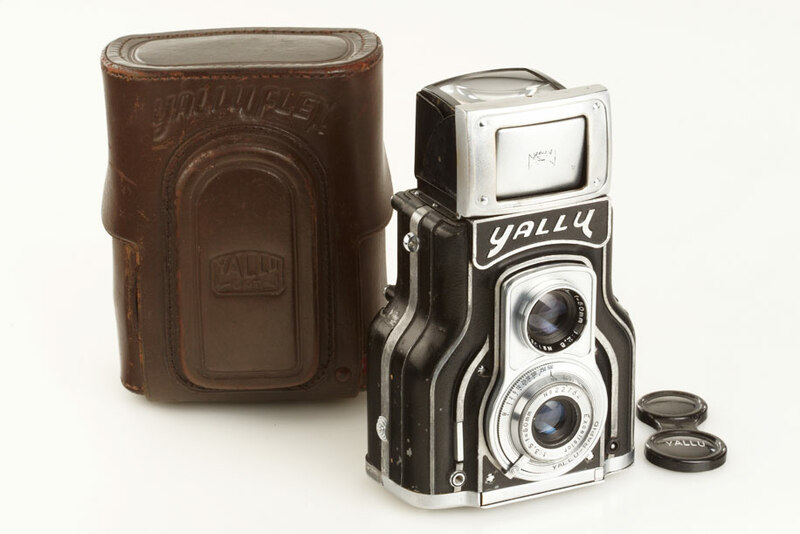 With its outstanding and extraordinary design, has made the Yalluflex one of the rarest and most sought-after Japanese cameras. The total production did not exceed 50 pieces, and only a few of them are known to still exist today (estimate 45,000 – 50,000 EUR). 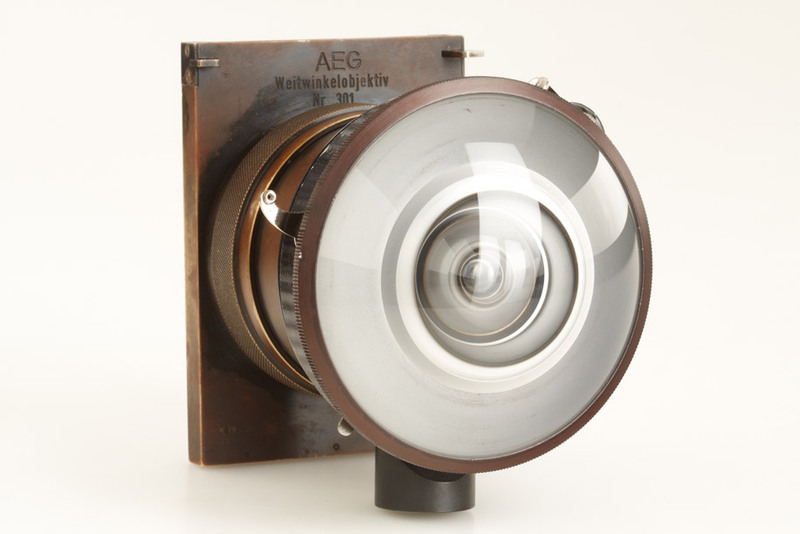 An special milestone of photography is the AEG cloud-camera from 1935. It is the first time such a camera is offered at auction, it is the mother of all modern fisheye-lenses. It is expected that the estimate price of 8,000 – 10,000 EUR will be clearly outbid. There will be 4-coloured catalogues published, which can be ordered under www.westlicht-auction.com as of now. These will be send out 3 weeks before the auction. Online you will find the catalogue under www.westlicht-auction.com from the 10th of April. Bids can be carried out online under www.westlicht-auction.com, via phone, via fax, worldwide live under www.liveauctioneers.com or in person in the bidding room.